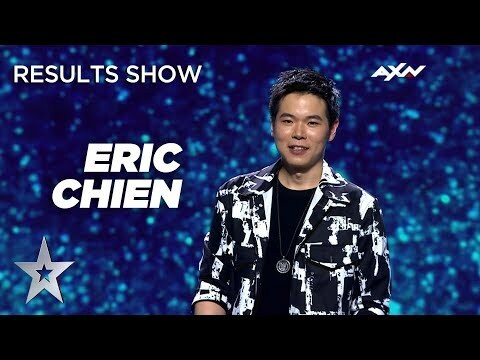 Close Up Magician Eric Chien WINS Asia’s Got Talent Season 3! CONGRATULATIONS Eric! Everything you do is MAGIC! Literally!